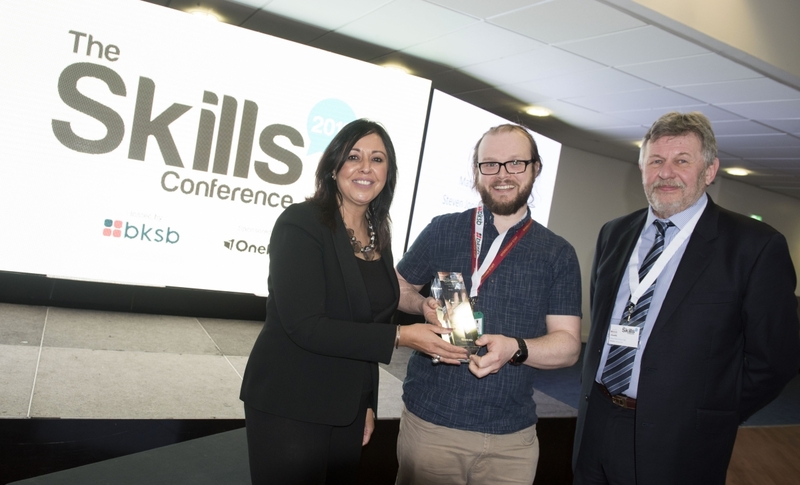 This year The Skills Conference hosted its first ever awards show to celebrate its tenth anniversary. 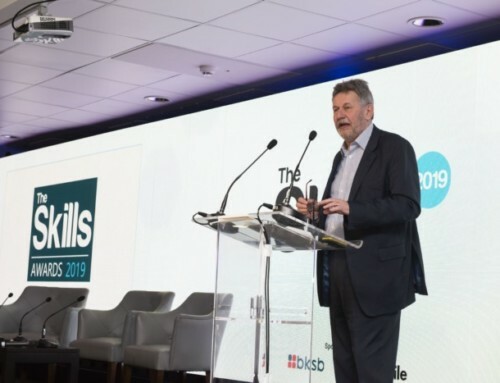 The Skills Awards rewarded the quality and diversity of educational delivery and achievements in educational establishments, as well as acknowledging the most dedicated members of the teaching profession and their learners. 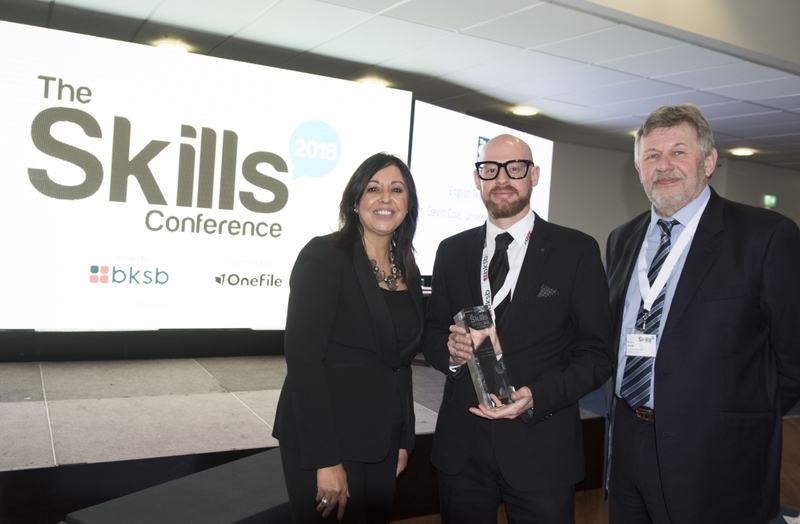 The award for Provider of the Year went to Milton Keynes College: Offender Learning. 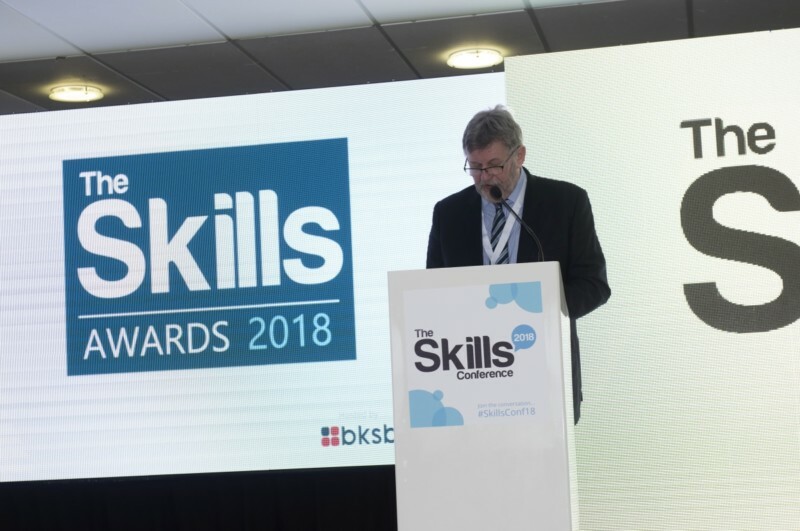 The judges were hugely impressed with the innovative and engaging ideas that this provider used to build the ability, confidence and self-esteem of its learners in English and maths. 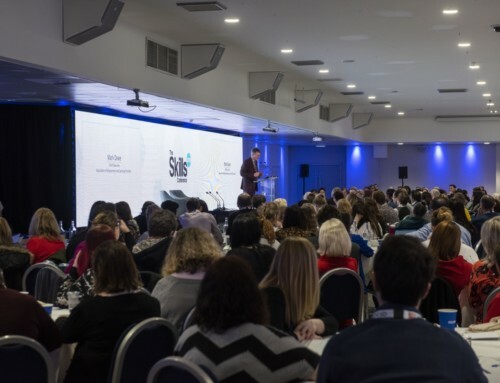 With projects such as “Talk for Writing” which saw substantial increases in outcomes for English; an ETF project called “3 out of 5” focusing on maths in everyday life; and flash fiction writing competitions, which saw learner engagement soar. 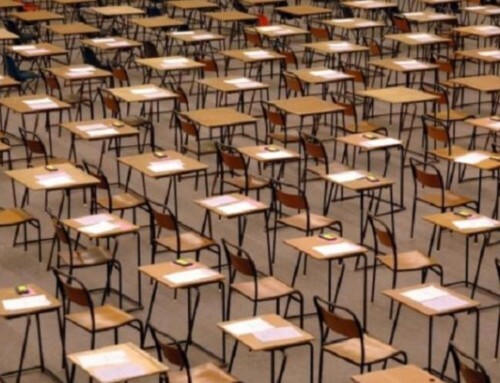 All of this has led to success rates for functional skills way above the national average. 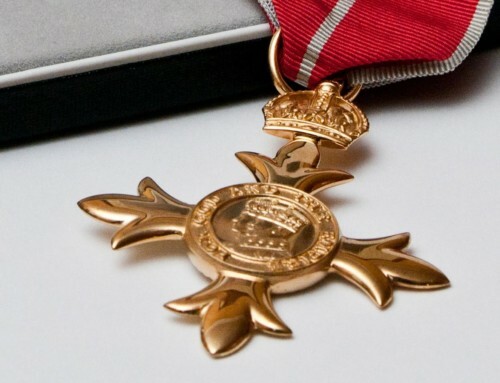 The Teacher of the Year award received an incredible standard of entries, and it was decided that it should be given to two teachers, one for English and one for maths. The winner for Maths Teacher of the Year went to Steven Jones from Myerscough College. 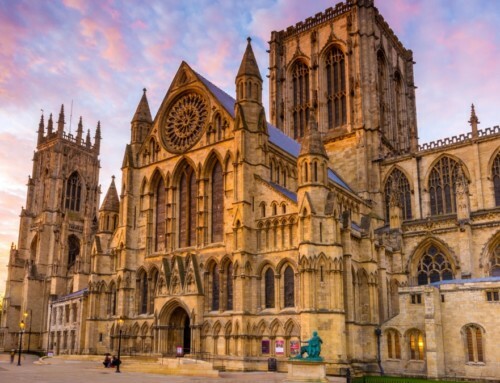 Steven Jones has spent endless hours, going over and above his existing teaching duties, researching relevant maths applications in order to provide learners with valuable, occupationally relevant maths studies. He has been instrumental in helping to improve the college’s maths results, which have seen success rates increase by 26%. 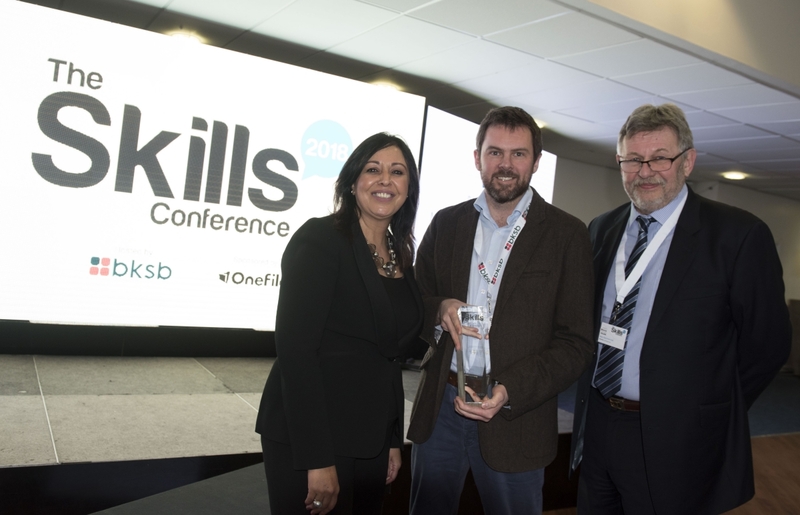 The winner for English Teacher of the Year went to Dr Gavin Cole, from the University of Birmingham. Dr Cole constantly strives to ensure his teaching is of the highest standard, developing his students’ literacy skills, ensuring that his students develop a resilience that keeps them coming back again and again regardless of the outcome. 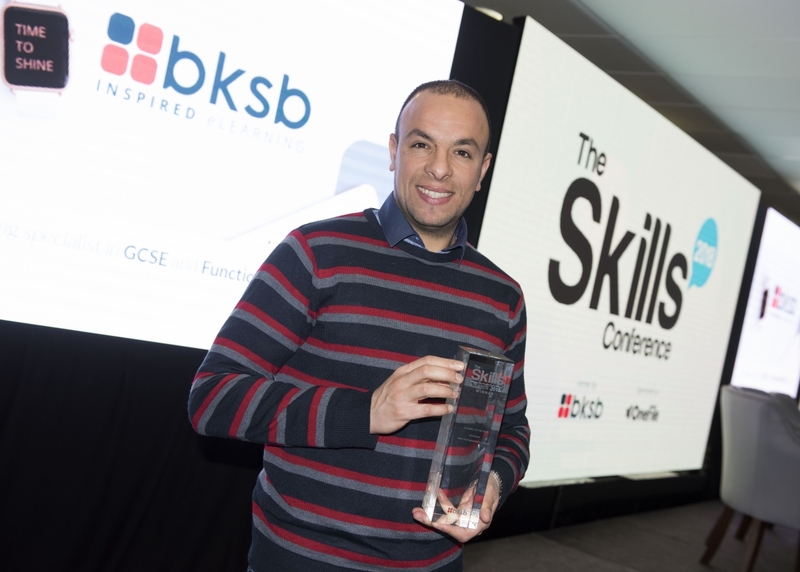 The final award for Student of the Year, went to Fahd Saleh, for overcoming incredible barriers in his life and working hard to successfully complete his course. Coming to the UK as a refugee from Syria, where he represented the country’s national football team as a goalkeeper, he enrolled on to the NVQ level two in activity leadership at West Nottinghamshire College in September 2016, after being resettled in Mansfield with his wife and young family. Fahd has now gone on to work as a teaching assistant at Queen Elizabeth’s Academy, and become a coach with the local football academy.